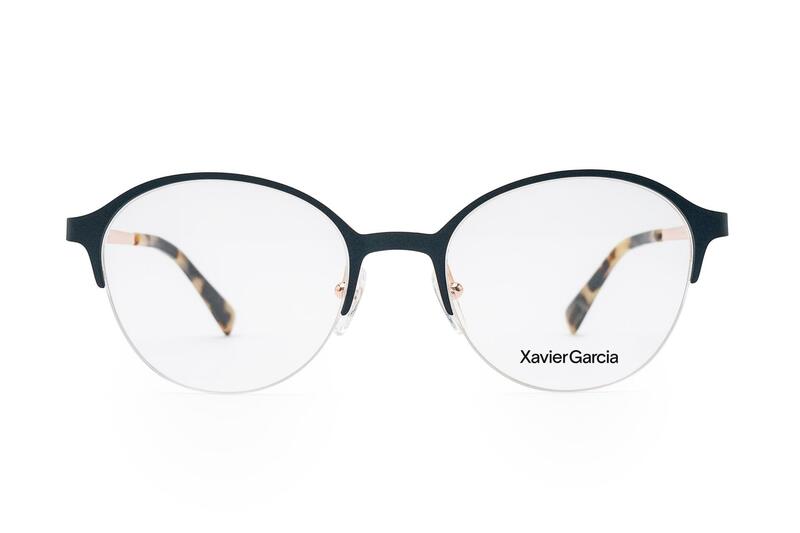 Barberini Eyewear collection has always been focused on guaranteeing top-quality optical glass lenses, shaped by the technological innovation developed by Barberini. 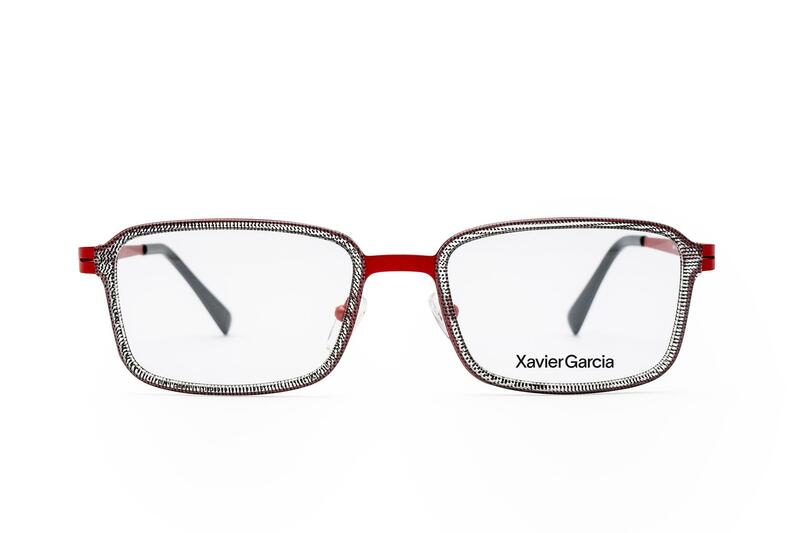 That same attention is paid to the frames as well: sophisticated, appealing and in step with the latest fashion trends, but at the same time functional and created with a great care for the smallest detail. 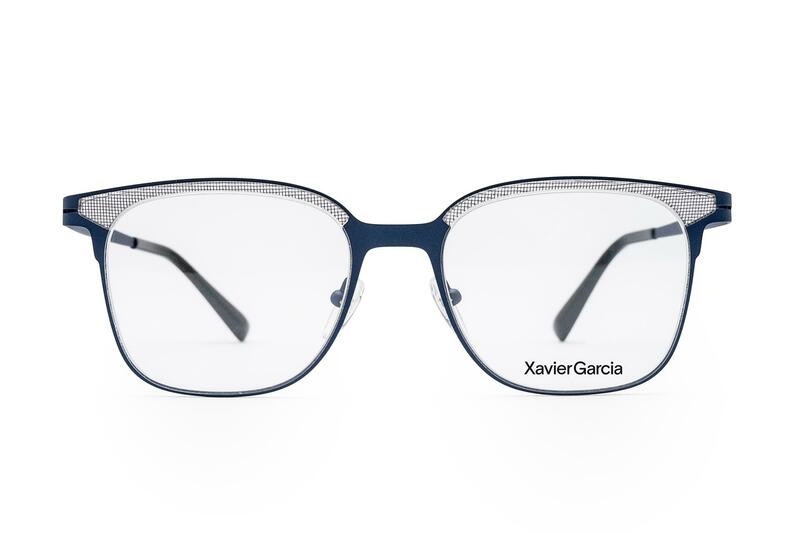 The company has now enlarged its RX Programme, which allows transfusing the exceptional quality of Barberini Platinum GlassTM sun lenses into prescription lenses. 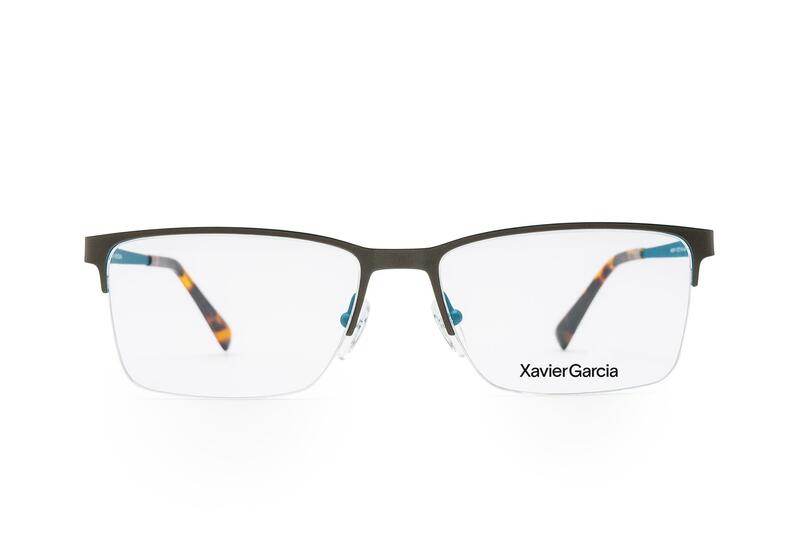 Barberini RX Programme, with both monofocal and progressive lenses, is available for the whole Barberini Eyewear collection. 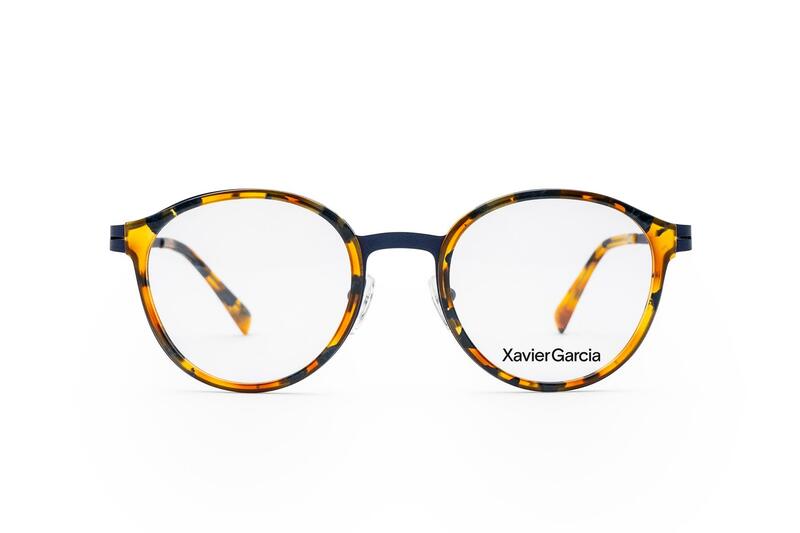 Prescription lenses are, of course, available on the models belonging to the Mido collection too. 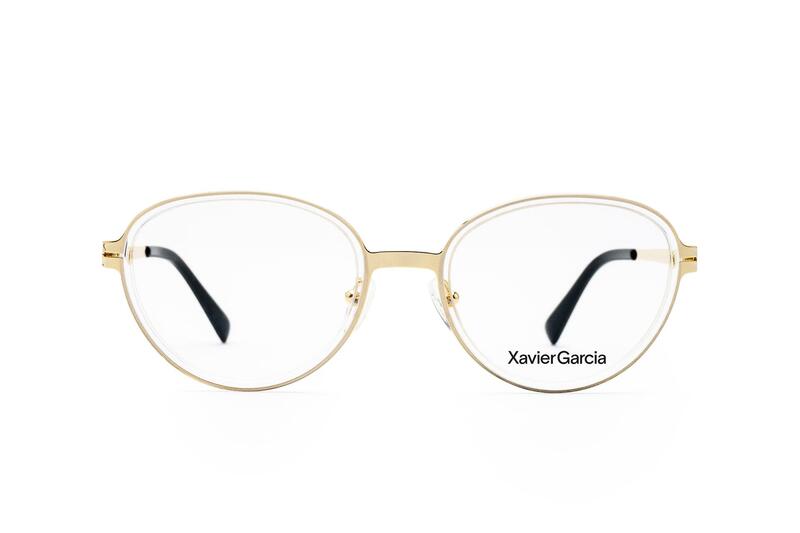 Amongst them it is worth outlining two of the most iconic products: DISCOVERY BR170603, released in a golden metal version of its frame, which aims at enhancing golden and pink shades that emphasise the beauty of the lenses; and MAGELLANO BR170504, where the matt dove acetate ciliar and the dark ruthenium metal parts become a luxury frame to the black gradient lenses, thus offering a more fashionable character without disregarding our standard UV400 protection. As usual, they are named after the most known probes. 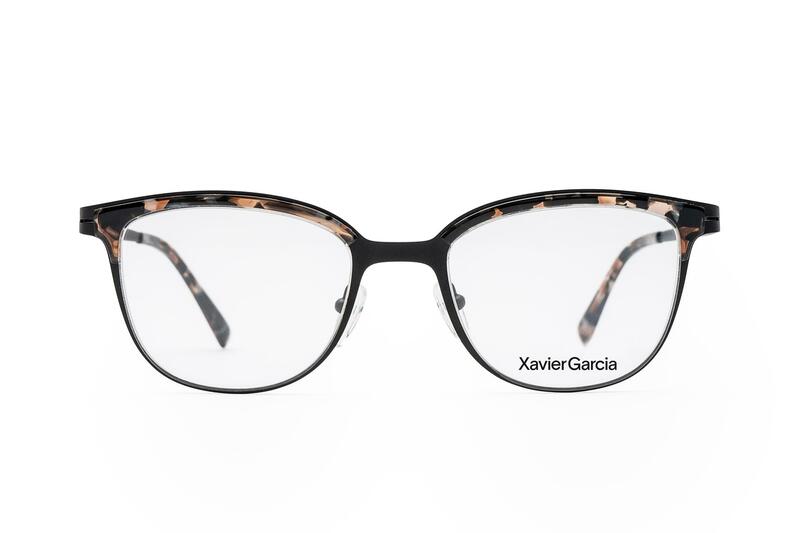 Barberini’s Research and Technological Development have further improved the performance of optical glass lenses, thus allowing overcoming the traditional limits of resistance and weight. 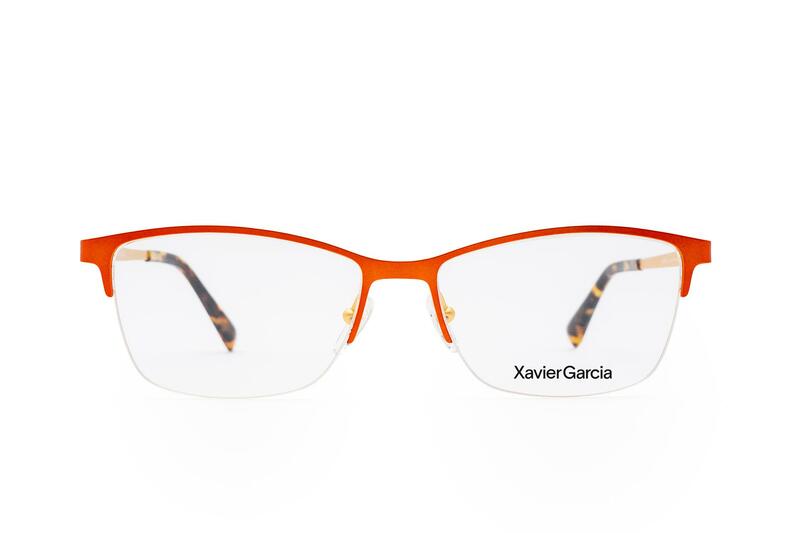 The process of chemical hardening allows the lenses’ thickness to be reduced without disregarding an exceptional resistance to impact and, at the same time, it permits the lenses’ weight to be cut down. Glass has been one of the leading actors of the great historical changes. Thanks to this material human genre has been given a new perspective, with the invention of the telescope, to gaze towards what has been always fascinating mankind: the Universe and its boundaries.